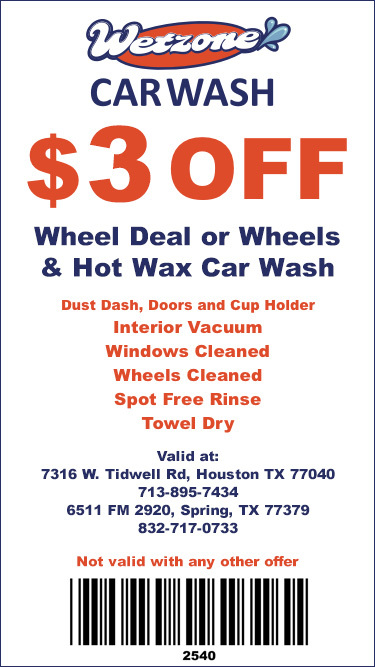 If your car is in need of a wash, you have an important decision to make. That decision is what type of car wash to get. There are several reasons why this decision definitely matters. Not only will it directly impact how good your vehicle looks once it has been washed, but it can also play a role in the longevity of your car’s exterior. That’s because low-quality car wash machines and practices can damage elements of the outside of your car. Since you want to avoid that kind of complication and ensure your car looks its absolute best, it’s very helpful to understand which type of car wash is going to work best for your vehicle. When it comes to making your car look its best again, what helps the most is having options. The reason options are so important is what you need from a car wash may change from one visit to the next. By choosing a location where you aren’t restricted to just one choice, you can be confident that you’ll always be able to get exactly what you want. 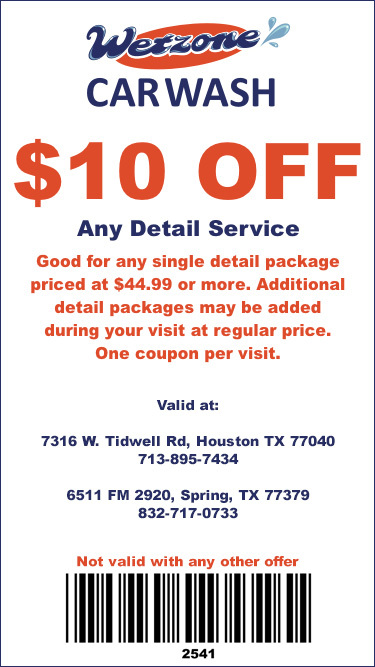 On top of that, having options means you’ll be able to get the best deal possible on the type of car wash your vehicle needs. It’s common for people to think of car washes in two groups. 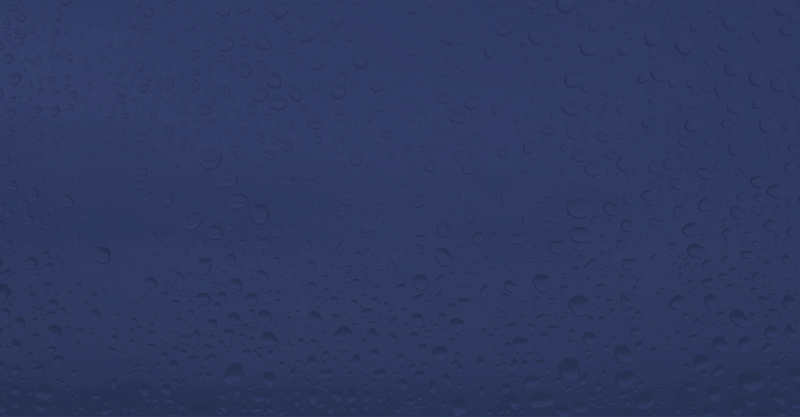 The first is hands-off car washes that are fully automated. The second is car washes that are done by hand. In terms of which one is better, the reality is that when done right, both have their strengths. That’s why the best car wash is one that brings both of these options together and offers the best of what they can provide. 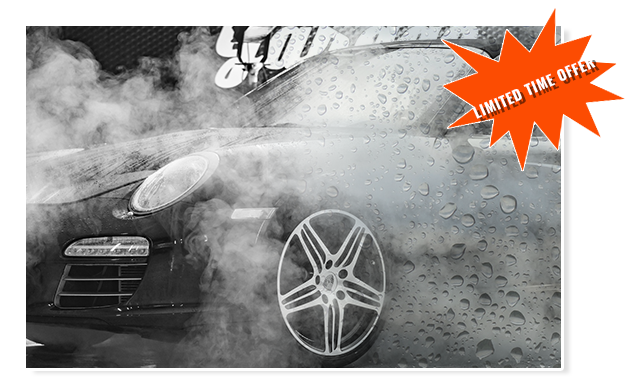 While finding the best car wash is definitely important, it’s just one of the things you may need to make your vehicle look its absolute best. Detailing is another important element of taking excellent care of your car and enjoying everything that goes along with having it look great. When it comes to detailing, the same benefits of having multiple options apply. Whether you’re only in need of an express service or want to have your vehicle fully detailed, being able to pick exactly what’s going to work best for you is something that’s very appealing. 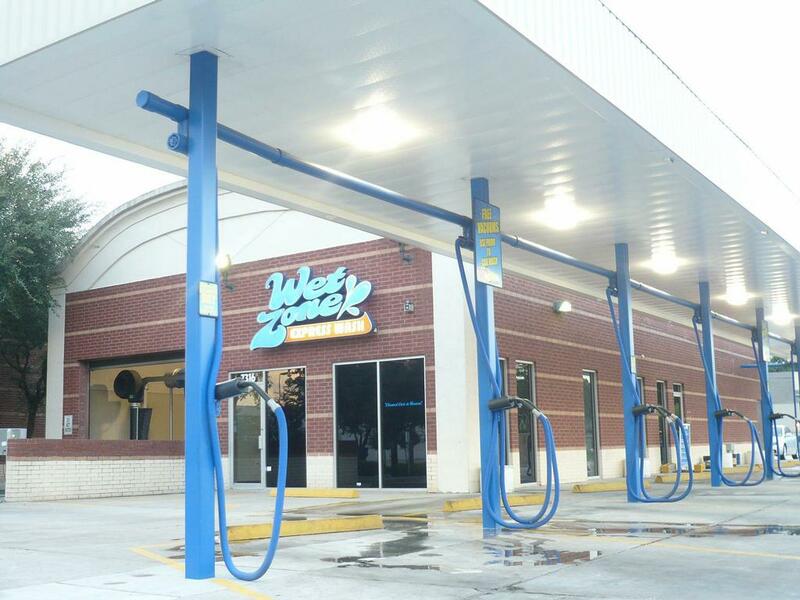 If you’re ready to have an excellent car wash experience, you need to come by a Wetzone Car Wash location in Houston or Spring, TX. We’ve created an environment where car wash technology and human touch come together to provide the best selection of options at incredibly appealing prices. 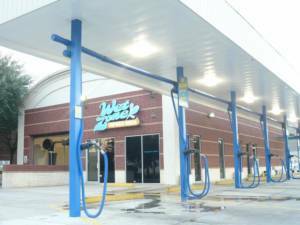 Because we have everything you need, all you have to do to enjoy a next-level experience is choose one of our locations that’s the nearest car wash to you.